DONUTS ARE PROBABLY IN MY TOP 3 FAVORITE FOODS, SO WEHN I STUMBLED ACROSS THIS RECIPE I KNEW I HAD TO TRY IT FOR MYSELF. "OLD FASHION" STYLE DONUTS ARE MY GUILTY PLEASURE AND I KNEW THAT THE ADDITION OF SOUR CREAM IN THIS RECIPE WOULD CREATE A VERY SIMILAR TASTE AND TEXTURE. I DECIDED TO ADD CINNAMON AND VANILLA PASTE TO GIVE THEM A LITTLE MORE FLAVOR. Preheat oven to 350°. 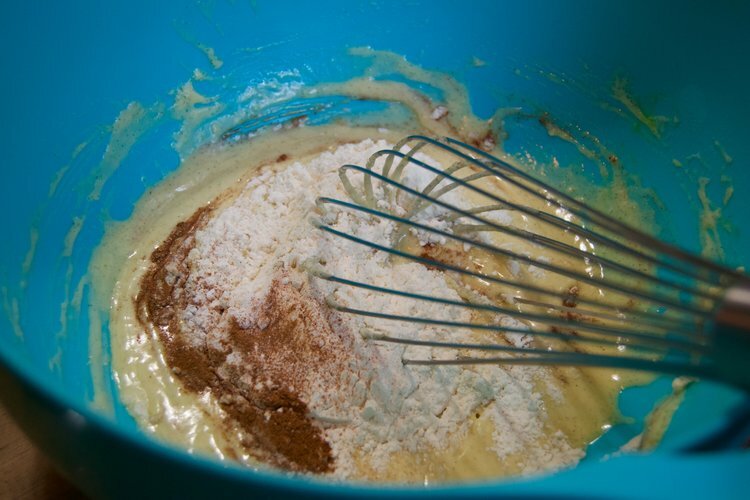 First combine sour cream, sugar, oil, egg and vanilla paste, Whisk until combined. Add flour, cinnamon, salt, and baking soda. Whisk until just combined. Place Batter into a piping bag (ziplock bags work too, just cut one of the corners) and fill your molds about halfway to 3/4's full depending on the size you're looking for!! I prefer silicon molds because you don't have to grease them and they're much easier to clean! (Buy one here) Bake for 15-20 minutes rotating alway through baking. When the donuts are ready they will spring back when touched! 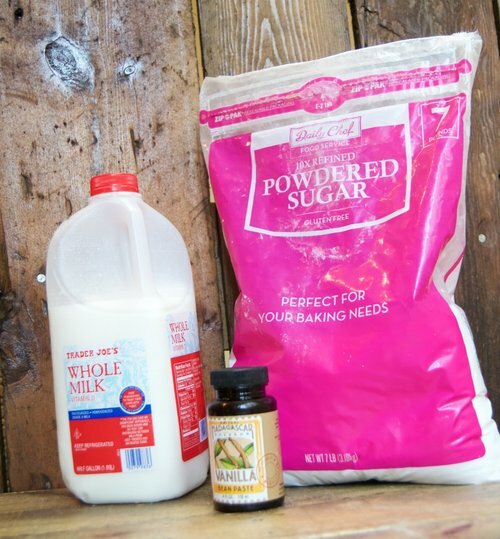 To make the glaze, whisk together the powdered sugar and milk. Once the two are combined and there are no lumps, add in the vanilla paste. Once the donuts are cooled, you can dip them in the glaze!